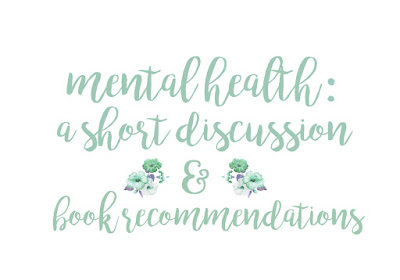 Today I've got Grace from Mint Novels on the blog with a little discussion on mental health in books and some book recommendations for everyone. So please give her a warm welcome, guys! Mental health/illness is a tricky thing to discuss. I don't personally have an illness, so I can't speak from experience. 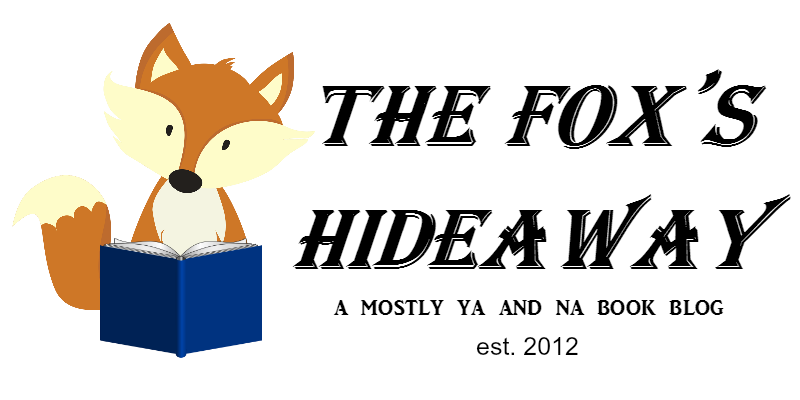 But I think it's worth acknowledging the huge benefit of reading and learning about it, especially through YA and NA fiction. When you think about it, mental illness is steadily becoming a big issue. We have trigger warnings, graphics warnings, and all sorts of treatments for those diagnosed with illnesses. For those of us who haven't been diagnosed, it can seem overwhelming and scary. Even to me, it still is a massive thing to try and understand and comprehend. 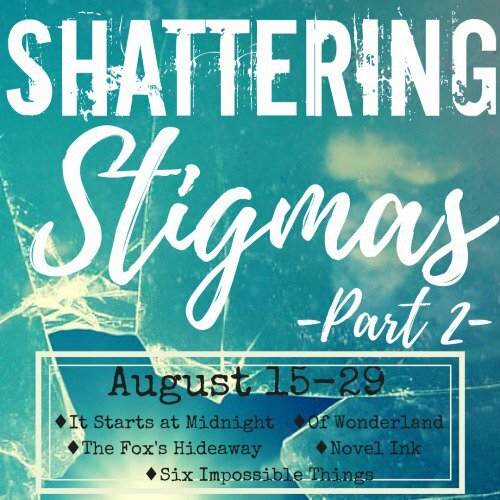 But, thankfully, YA and NA authors have quickly risen to match this need by churning out book after book about mental health and illnesses, the way those diagnosed with illnesses combat them and interact with others, and the struggle it brings to our society. Which is brilliant! I would be absolutely lost without these books. They've helped me understand mental illnesses, learn about them, and brought me into the world of psychology, which is absolutely fascinating. Now, I know not everyone has my obsession with this genre of books. But they should. It's overflowing with choices of books, and each one has a unique and creative way of bringing the subject of mental illnesses to the table. 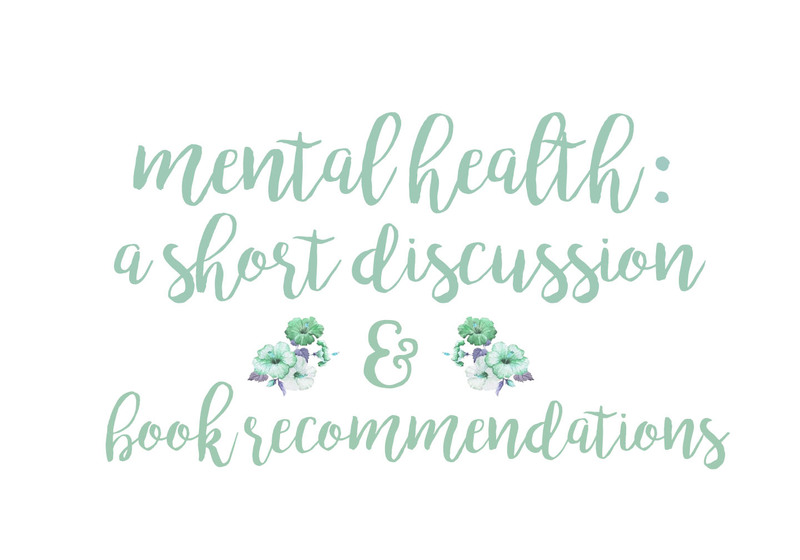 Which is why I've compiled six of my favorite mental health books. These are funny, sad, sensitive, and all-around amazing, and definitely worth a read. 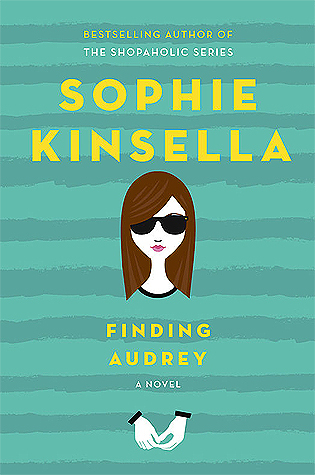 Sophie Kinsella's one of my all-time favorite authors anyway, but this fairly recent YA novel of hers focuses on a teen girl named Audrey, who's suffering from PTSD. The marvelous thing about the book is that while Audrey is the main character, her odd & lovable family are many times the center of attention, from Audrey's mum battling her gamer brother to her adorable little brother Felix and his attempts at yoga. It also gives you a keen, but not in-your-face look at how PTSD affects people, and what recovery really means for most of them. Craig Gilner's life seems perfect: he gets into a great school, he has amazing grades, and he's got a supportive family as well. But once his high-pressure student life becomes too much to bear, he checks himself into a mental hospital after almost committing suicide. The young adult ward, however, is closed, so he's got a week-long stay in the adult wing. 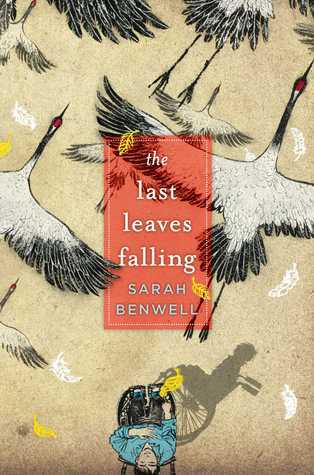 Full of lively characters, an adorable romance, and a great main character, this book is the perfect mix of sweet & sad, and will keep you thinking. Okay, this one's definitely not as serious as the other two. 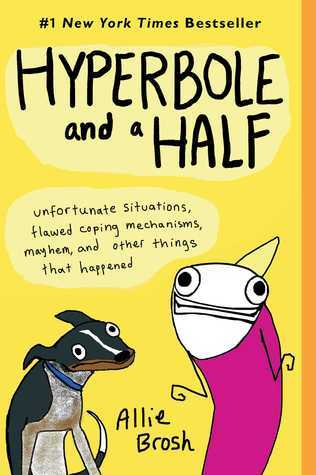 Allie Brosh is a hilarious blogger, and her simple web comics gained her millions of followers at her website Hyperbole and a Half before she decided to publish this book. Compiled with web comics, new comics, and the odd story, it's a treasure trove of honesty and giggles. I literally spit out my cereal reading this, I was laughing so hard. Sora, a Japanese teenager, is diagnosed with ALS. Suicidal and depressed, he turns to the internet for support, and makes some interesting friends while he's at it. This book's definitely worthy of a tissue box (or two), but the sleek writing and compassionate tone make it a great read all the same. I literally had no idea what autism was like before reading this book. I was completely in the dark, but this book took a flashlight and wove it in my face. 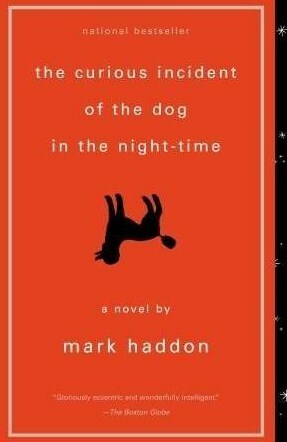 Christopher is an autistic teen who finds his neighbor's dog murdered in her front yard. Cautioned by his father to leave it alone and suspected as the culprit, Christopher determinedly weaves his way into a mystery years deep. This book shocks, twists, and turns at the most unexpected places. And as an added bonus, Christopher is an adorable main character, with human traits and an intriguing love for math. Nathan is expected to be a genius since the day he's born. But with an average mind and above-average parents, he finds life stressful and unwelcome. When a car crash means he might have permanent brain damage, his parents are worried, but he turns out having a new and profound look on the world. 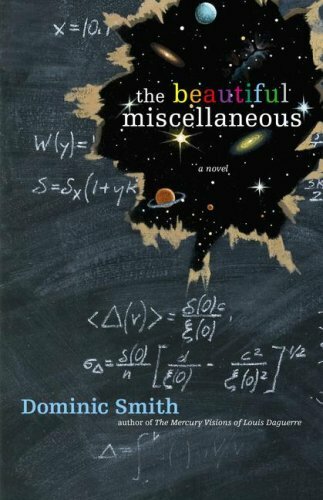 He's sent to a university for neurological misfits, where he meets a boy who only has to listen to a piece of music once to be able to play it perfectly, and a girl who can diagnose illnesses over long-distance phone calls. Haunting and superbly written, this little peek into the minds of geniuses gives raw and fresh perspective on what it's like to be really, really gifted. A blessing, or a curse? 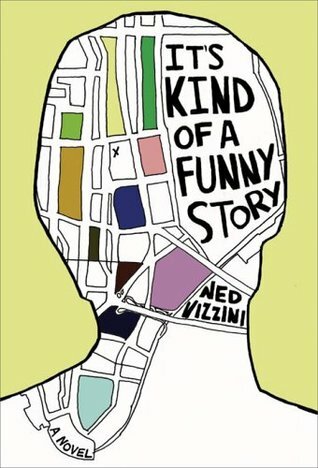 What are some of your favorite mental health books? Do you like the genre? Do you agree that it's making an impact on our viewpoint of mental illnesses? Let me know! And make sure to visit my blog for more discussions, reviews, and raves at Mint Novels.